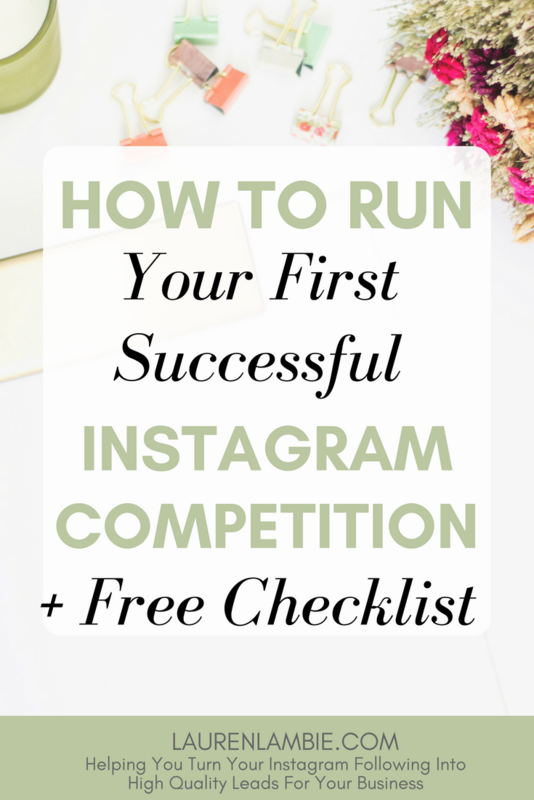 A successful Instagram competition is a great way to up your game on the platform. 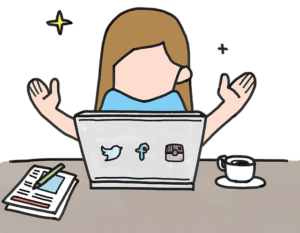 Not only do they help grow your following, but if done right they will get your current followers engaged in your content and give you plenty of new subscribers to your email list. All for very little upfront cost (well, depending on what you’re offering as the prize). However, if you haven’t ran a competition before, they can be a little daunting. 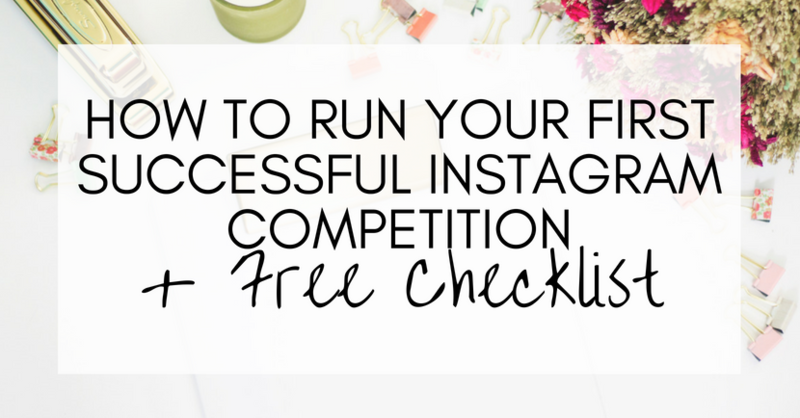 Here’s an outline of what you need to do to run an Instagram competition, and help you avoid any trip-ups along the way. It’s your competition, so you need to determine what you want to achieve from running it. But as a business, I have one recommendation for you. From my experience, a competition on Instagram must always be about creating new business leads – in other words, building your email list. That’s the best way you can capture new leads that, in turn, are going to become new customers. The prize you offer should be attractive enough to a large audience that people would take time out of their day to enter the competition (so give it that “wow” factor – bundles of smaller prizes are often a good idea). However, the most important thing when it comes to what you offer is that it should be related to your business and appeal only to your target customer. 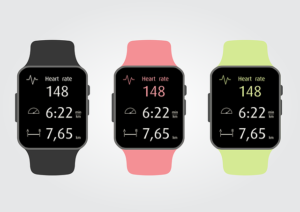 If you sell fitness products, don’t offer an iPad. Yes, your customers might like iPads. But so do plenty of other people who have no interest in fitness. So offer a Fitbit or something instead. The rules need to be clear, written down and published on your competition page. Make sure you make them simple because you don’t want to be spending your time checking that every entrant has met the criteria (or answering dozen’s of enquiries). And when publishing details of the competition on Instagram, always refer people back to the full, written rules on your competition page. 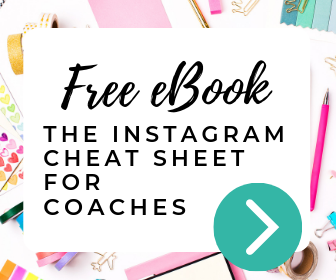 When it comes to Instagram, one of the best competition types is to get people to post something on a theme, with a specific hashtag that you set in advance. This type of user-generated content is great as it gets people engaged in Instagram and also gives the competition the opportunity to go viral. The competition page is where people enter – if you are building your email list, then this needs to include at least a field to capture their email address. Also make sure this page includes a link to the rules, the terms and conditions, and that major information such as the competition deadline are included on this page. I also think it’s worth including social media links after people enter so that they can share the competition with their friends in exchange for additional entries in the competition. You want to publicise your competition well in advance, to create buzz and get the word out. Make sure you run a content campaign across Instagram before your competition launches – a countdown is a nice way to do this (i.e. “just 3 days until the competition opens! Make sure you check out our IG feed on that day”). I’d suggest 3-7 days before the competition open date is a good plan. When publishing promotional content on Instagram to let people know about your competition, always make it clear that people need to check out your profile, click on the link and visit the competition page. It might sound too obvious, but people need specific instructions like this, otherwise you’ll get bombarded with DMs from people asking how they enter. A good hashtag strategy is essential for any competition. Using a niche, specific hashtag for your competition can help make it viral, and help strengthen your brand. So spend time getting it right. Also, make it fun, quirky and memorable. And don’t forget to use generic hashtags to attract competition entries too, such as #giveaway. Set aside time during your launch so that you have the opportunity to monitor your Instagram account, respond to comments, and interact with your followers. A successful Instagram competition relies on getting the word out there before it even begins. So don’t be afraid to do repeated posts on your main launch days to get your followers’ attention and point them to the competition – chances are they won’t have seen your other posts given the sheer volume of content they see on Instagram. Make it clear in your competition rules how and when you’ll announce the winner and how you’ll get in touch with them. Set a deadline for when they need to respond if they win. This will give you a chance to reward the prize to the runner up if for some reason you can’t get hold of the original winner. Always announce the winner publicly and include the name of the winner on your competition page. Bad luck! You didn’t win the VIP photoshoot, but as a thank you for entering, here’s an exclusive 10% off voucher if you order a photography package from us in the next 6 weeks. So what are your next steps? 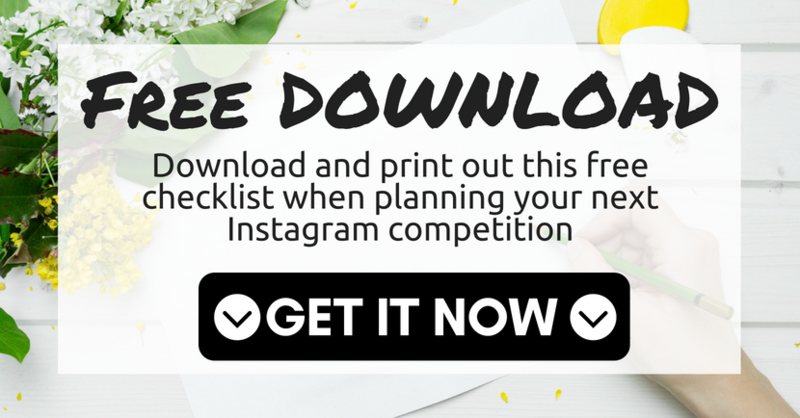 Well firstly, get my free printable checklist that accompanies this blog post so that you can tick off your tasks as you’re preparing the competition. You can either click here for the checklist or on the image below.